He subido 151 fotos, tengo 7 amigos. 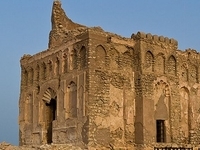 Smart interested in historical sites! At Smart Travel And tourism Clients are our Closest friends to us. It is our mission to bring forth a high quality of personality and trust, in turn creating an everlasting memory of Chile. 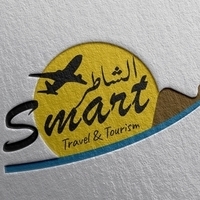 Algo sobre mí Smart Travel and Tourism, operates from Sultanate of Oman. We arrange all travel & tourism packages and holidays and related service like (Domestic & International Air Ticketing - Rail Ticketing - Hotel & Apartments Bookings - Medical Tourism, and more. 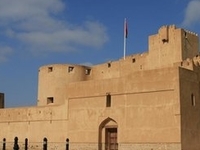 Destaca Viaje alrededor de mi área Whether your preferences are mountains,Bilad Sayt,Jabreen Castle,Jebel Shams,Masirah Island,Muscat,Nakhl,Nizwa,Ras Al Jinz,Salalah,Sur,Wahiba Sands, and more amazing places in oman, you can ask us to create custom tour for you. 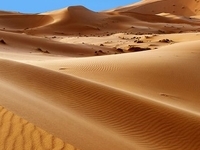 Viajeros con los que congenio When it comes to tourism in Oman, Smart Travel & Tourism is one of the most popular travel partner amongst tourists. 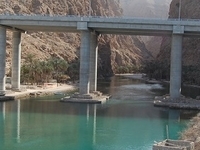 Besides tourist attractions in Oman and Muscat, Smart Travel & Tourism takes you all over the world. 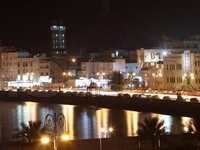 Maneras de ponerse en contacto conmigo Flat No:13, House No:2/6422, Road No:2748, South Al-hail, Muscat, Oman.